We stock multiple Bulk Bag Configurations, with different Bulk Bag Tops and Bottoms, Strap Variations and Feature and Dimensions. 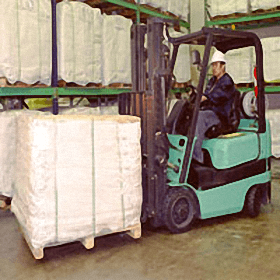 When transporting bulk bags filled with a product, they are easily removed from a truck or trailer, fork lifted or conveyed exactly where they are needed, and then quickly emptied when and where desired. In some applications they are emptied directly into the processing equipment. 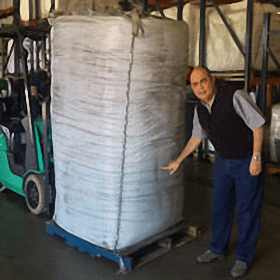 Customers use the FIBC’s for shipping, storing and dispensing products. 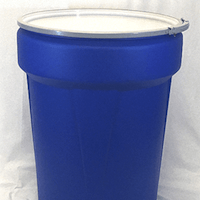 Standard or special spouts can be made to order to ensure quick, no-spill filling or discharge of contents. The application list and usage is endless. 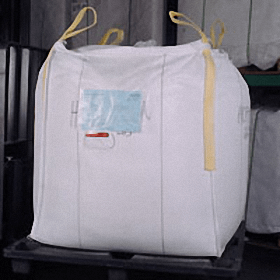 Bulk materials can create static energy during the filling and discharge process, this can cause an electrostatic discharge in the bulk bag and around the surface. If there is the presence of flammable material or gases in the atmosphere during this process, there is a risk of fire or explosion. 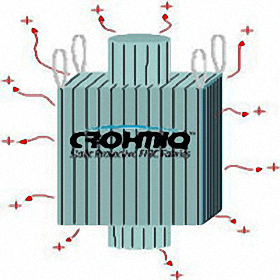 To prevent this hazard the CROHMIQ® static protective FIBC fabric provides the needed protection by safely dissipating charge into the atmosphere by a process called corona. 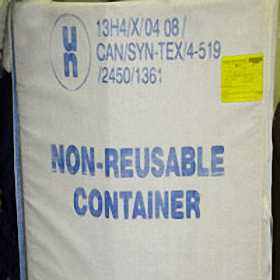 UN Certified Bulk Bags are made to handle hazardous materials, belonging to Packaging Groups 2 (Y) or 3 (Z) referring to the hazard level of goods to be carried. These classifications are based on recommendations made by the UN for the transportation of “Dangerous goods”. PE Liners are made from regular gussetted film and to convert to Form-Fit-Liners. The advantage to use Form-Fit-Liners is to allow total filling capacity and complete discharge of the product. A variety of specialty films are availble to protect your products from contamination, moisture, oxygen sensitive and anti-static control protection. With over 25 years of experience in the FIBC Industry, our Bulk Bag Team has the expertise to help design a perfect liner for your application. 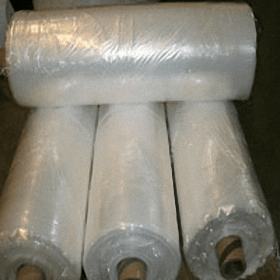 Coated Bulk Bags are Laminated inside or outside the woven fabric. This acts as a moisture barrier. The Laminated Polypropylene prevents moisture to enter or sift into the contents of the Bulk Bag. 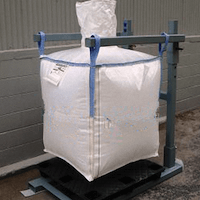 Coated Bulk Bags are Typically used used to hold and transport dry products such as sugar, salt, flour and cement. 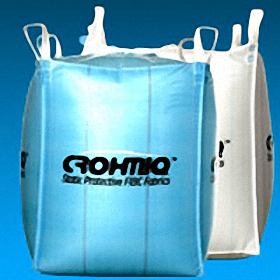 Coated Bulk Bags and bags with liners are designed to protect products from moisture, water and contaminants. Used in applications that require breathability or where a moisture barrier is not a factor. Please contact our Staff for specific uses of High Capacity Bulk Bags. 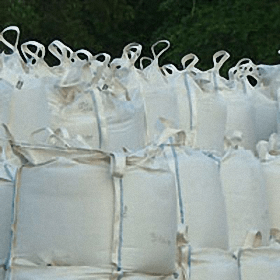 Sand Bags are used to transport landscaping products, soil, dirt, debris, construction material, drilling mud. 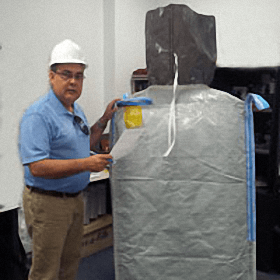 The factors of Bulk Bag reusability and extensive labor savings are also cost considerations over the other products currently on the market. Food Grade Bulk Bags are specifically made for transportation and handling of products made for human consumption. Provided with AIB or BRC Certificates. 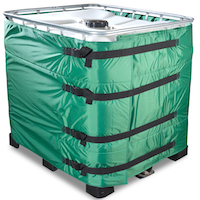 Fresher & dryer beans and nuts due to highly ventilated fabric. 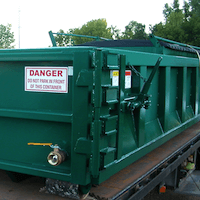 High cube capacity reduces handling, 50 cubic foot, 1 ton. Stable & stackable due to interior baffle designs. Saves warehouse space. Reduces product loss. Large inventory in stock! Reusable! Strong & Economical. Fresher products due to highly ventilated fabric. 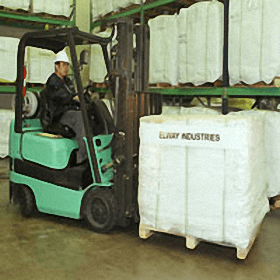 High cube capacity reduces handling, 50 cubic foot, 1 ton. Ideal for Potatoes, Onions, Citrus, Cucumbers, Fruits, Nuts, Peppers, Jalapeños. Saves warehouse space. Reduces product loss. Large inventory in stock! Reusable! Strong & Economical. Overstock Bulk Bags are new bags in its original packaging that have been discontinued due to specification changes. FIBC Type A – Has no special static protection, should not be used where a flammable atmosphere is used. FIBC Type A are made from plain polypropylene fabric, non-conductive material. 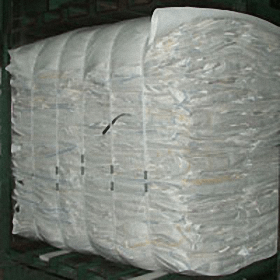 Static electricity is generated as products move over the inside surface of bulk bags when they are filled or emptied. 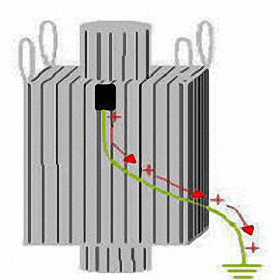 An inherent electrostatic hazard with Type A bulk bags is that they do not have any mechanism for dissipating static electricity and will not prevent the occurrence of highly energetic, and dangerous propagating brush discharges (PBD). 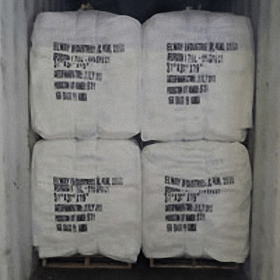 As there are no requirements for static control in this type of bulk bag, there are no electrostatic tests specified in standards and no requirements for labeling. Although it is permissible to label bulk bags as Type A FIBC. FIBC Type B are made from insulating fabric, has a voltage range of less than 6 KV. Can be used if MIE of flammable atmosphere is above 25 meters. 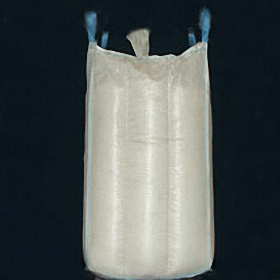 FIBC Type B are similar to Type A FIBC – in that they are made from plain polypropylene or other non-conductive material. And like Type A bulk bags, Type B bulk bags do not have any mechanism for dissipating static electricity. 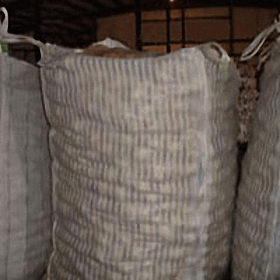 The difference is that Type B bulk bags are made from materials that have a low breakdown voltage to prevent the occurrence of highly energetic, and dangerous propagating brush discharges (PBD). FIBC Type C are made from fabrics that have inter-connected static dissipative or conductive threads (groundable). FIBC Type C -are also known as conductive FIBC or groundable FIBC. – Originally they were made from entirely conductive materials. Today, groundable Type C FIBC are more commonly made from non-conductive polypropylene interwoven with conducting yarns, normally in a grid pattern. The conductive yarns must be electrically interconnected and connected to designated ground or earth bonding points. The ground or earth bonding points must in turn be connected to a system ground or earth during all bulk bag filling and emptying operations. FIBC Type D – Is constructed from fabrics with static dissipative properties or threads to control fire-starting of discharges regardless of weather electrically grounded or ungrounded. 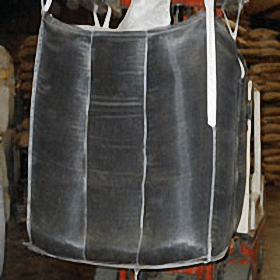 FIBC Type D – Does Not Require Grounding/Earthing – are made from static protective fabric designed to safely prevent the occurrence of incendiary sparks, brush discharges and propagating brush discharges, without the need for a connection from the bulk bag to ground or earth. Used to transport flammable powders safely. Used safely when flamable solvents or gases are present around the bag. Do not use when the surface is contaminated or coated with cunductive material such as water or grease.